Of course, driving laws are nothing to be joked about. Of course. Of course, driving laws save millions of lives across the globe and keep all the moving parts that comprise rather convoluted traffic systems in countries all over the world. Of course. But maybe… maybe some of these laws are just a tad outdated and need to be revisited, reconsidered, and changed. Maybe. But, who are we to judge? Here’s a fun list of 7 weird driving laws that will not only save lives but probably crack you up a little bit. In Denmark, you must check if there’s a person beneath your car before you start it. Now, during the winter season, we at Phoenix Towing Service think that this should be obligatory for all drivers, except that they should be checking for tiny kittens hiding under the hood or under the car for warmth. In Denmark, on the other hand, they must bend over and see if there’s any human activity beneath their motor vehicle before they start their engines. As you’ve probably already figured this one out, drivers in Spain must park their vehicles on the uneven numbers side of the street. So, if you happen to find yourself driving in certain Spanish cities, you better ask around if you are permitted to park on the side of the street where houses have uneven numbers. Although we are all (hopefully) aware that drinking alcohol whilst driving is illegal pretty much across the entire globe, having a snack or drinking water or juice is not a big deal, right? Well, in Cyprus, they don’t really think so. Should you find yourself driving through this amazing place, be sure to stop before you take a bite out of your favorite sandwich. This particular Singapore driving law says that you cannot drive within fifty feet of a pedestrian. Do this, and you can expect a hefty fine. The road networks of this adventure-packed city are actually so cleverly designed that motorists are almost always driving quite far from pedestrians, which allows for smooth and safe sailing on both parts. It appears that the Russian police are just as strict as we imagined it would be as driving a car dirty with mud may cost you money. It is better to wash your vehicle for around 5 bucks than to pay a 25 dollar fine, right? We really hope we haven’t flung any mud at the Russian police by including this law on our list (sorry for the bad pun). One of our favorite weird driving laws comes from the Philippines. If you ever find yourself driving in the city of Manila, you have license plates that end in 1 or 2, AND it’s Monday, make sure you take public transportation. Yep, weird stuff. For those who happen to be traveling via German autobahns, you better have some gas money on you at all times. The fact that autobahns are famously disregarding any speed restrictions is not the craziest thing about them. 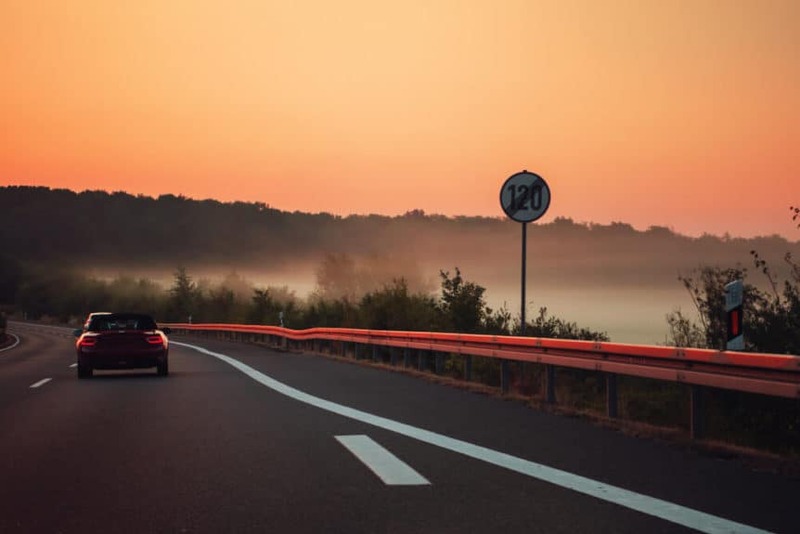 Namely, if you run out of gas while driving on a German autobahn (is this tautology), you will be facing a six-month driving ban or some serious prison time – up to 5 years!. That was Phoenix Towing’s list of weird laws around the world. We are sure we’ve forgotten some crazy ones, so if you know some of them, feel free to mention them in the comments section below. Towing Trailer Monitoring System: How it Works? Dead Weight vs Towed Weight: What’s the Difference? 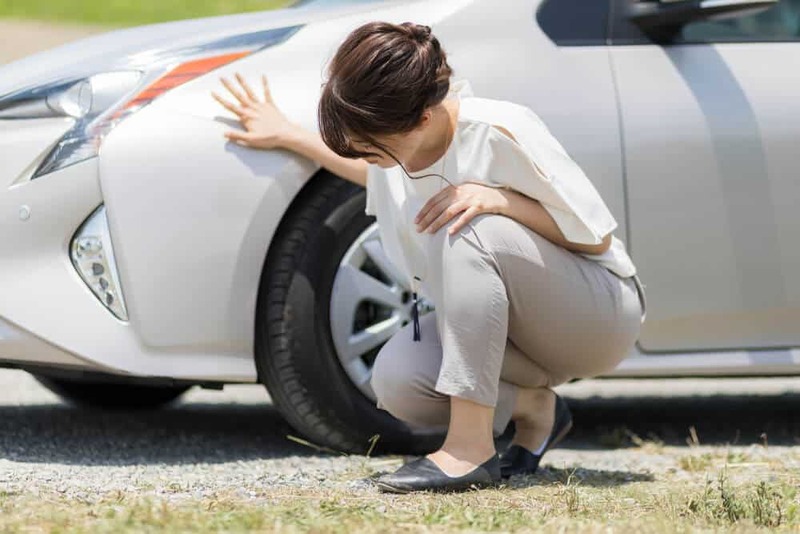 Can Towing Damage Your Car? Taylor Bishop on History Of Towing And Tow Trucks – How It All Started? Phoenix Towing on What Should You Do with Abandoned Vehicles in Your Neighborhood? Got an emergency! Need help, have some questions. Any time day or night! Please feel free to give us a call, e-mail or text message.